RePack's by D!akov & elchupacabra — Multilingual registered ordinary and portable versions in one installer. 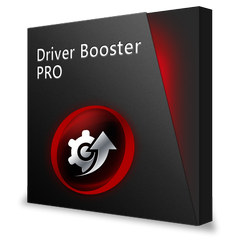 IObit Driver Booster is the easiest and most effective driver updating tool, that quickly scans your Windows system for out-of-date drivers, then downloads, installs and replaces them with a click. 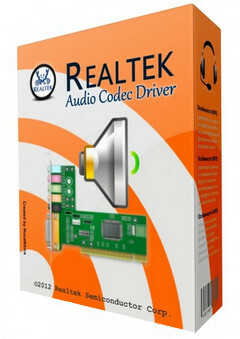 It protects your computer from software conflicts, hardware failures and resolves system crash problems caused by outdated drivers. The program will automatically identify your hardware and then search to ensure that each piece of hardware has the latest device driver installed. Any driver issues can be fixed with a few clicks of your mouse. All old drivers can be detected by simply clicking on the “Scan” button, and then you just need to click “Update All” button to refresh these outdated drivers. Compared with other driver updating tools, IObit Driver Booster can improve your PC performance for gaming as well. DriverHub quickly scans your machine for any outdated drivers then finds and displays the most current drivers available for installation. It is vital to make sure that you have all the latest drivers, etc., installed on your machine to keep it in perfect running order as well as for security purposes. As you know, having an outdated driver can cause many types of issues that can drastically hinder the performance of your machine. Making the process of evaluating your system for outdated drivers is made simple with DriverHub. It quickly scans, locates and displays your outdated drivers and then provides a simple installation of the most current versions for what was encountered during the scan. The list that it compiles allows you to select/deselect the ones you want. It also includes the ability to create a restore point which is recommended in case there is an issue with any of the newly installed driver(s). 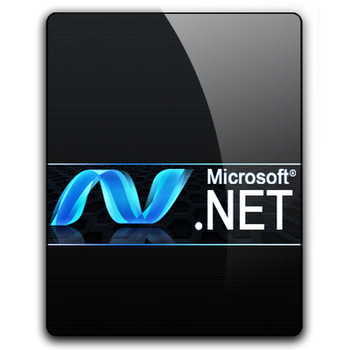 .NET Reflector is a comprehensive and practical piece of software especially designed for developers who need to decompile and fix .NET code, as well as debug libraries, components, and frameworks. 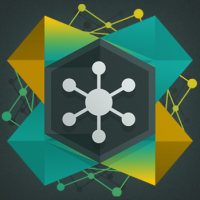 RePack by elchupacabra — Multilingual registered and Portable version. DriverMax — utility that allows to download the latest driver updates for your computer. 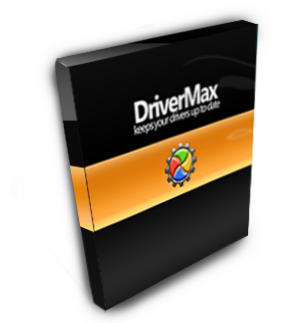 In addition, DriverMax collects information about installed drivers in system and prints a list of devices that use them. 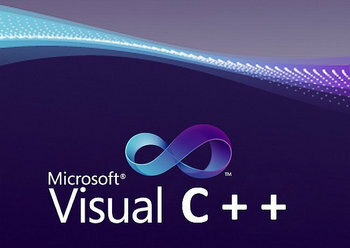 Provides information about the driver version, date, developer, number of files and you have a digital signature. Then you can just export them to a separate folder or packed in ZIP-archive, and after reinstalling Windows to install everything you need from one source. With the Import Wizard can install all the saved drivers just 5 minutes. Thus, you no longer have to have at hand a lot of drives to different devices. SamDrivers / DriverPack Solution — collection of drivers from SamLab for all 32-bit and 64-bit operating systems Windows, from Windows 2000 to Windows 10 including server platforms. Shockwave Player is the web standard for powerful multimedia playback. The Shockwave Player allows you to view interactive web content like games, business presentations, entertainment, and advertisements from your web browser. 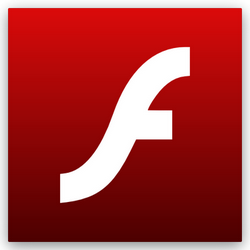 Over 450 million internet enabled users have installed the Adobe Shockwave Player. These people now have access to some of the best content the web has to offer including dazzling 3D games and entertainment, interactive product demonstrations, and online learning applications. 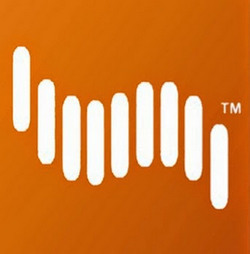 The Shockwave Player displays web content that has been created by Adobe Director.